80 color + 170 b-w illus. “Islamic art” can be a challenging term in an ever-changing art world. Through the exploration of a wide array of media—from painting, sculpture, and photography to video and multimedia—an internationally renowned group of scholars, collectors, artists, and curators tackles questions such as whether the art has to come from the Middle East, whether it must have a religious component, and, indeed, whether the work of art must be made by a Muslim. Based on a series of papers presented at the 7th Biennial Hamad bin Khalifa Symposium on Islamic Art in 2017, the essays in this volume grapple with these questions from a range of viewpoints. 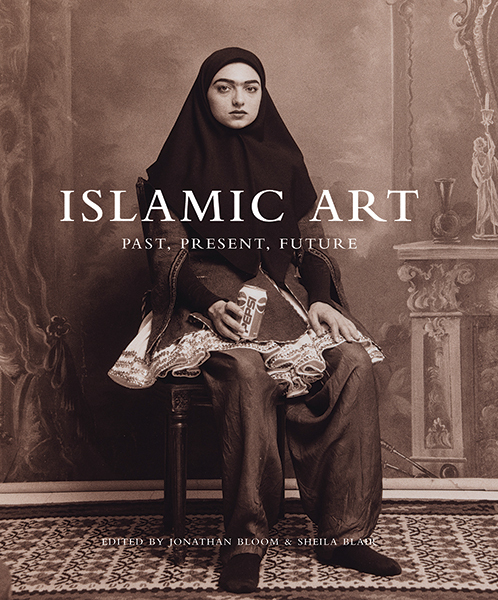 Taken together, these texts, including beautiful illustrations of major works by contemporary artists from the Muslim world, invoke a lively discussion of how the arts of the Islamic lands link the past with the present and the future. 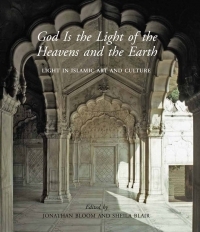 Jonathan Bloom and Sheila Blair, who have shared the Hamad bin Khalifa Endowed Chair of Islamic Art at Virginia Commonwealth University since its establishment in 2005, are the co-organizers of the Biennial Hamad bin Khalifa Symposium on Islamic Art.